WordPress has reached new heights with its open-source software. 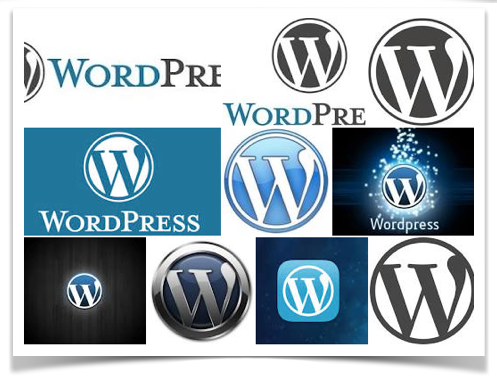 With its ‘General Public Licence’ (GPL) users can use the WordPress software for free and also change it and share it. This freedom has been a game changer in the blogging software sphere and WordPress has left its rivals behind. Now WordPress powers 22% of the world’s new active websites says Peter Griffin, Technology Writer for The Listener. Founder Matt Mullenweg believes software should be free. WordPress is valued at over $1 Billion. It’s the add-ons, themes and domain names that are lucrative to WordPress and the hundreds of thousands of developers making a living from customising the software. WordPress changed journalism. No longer is it the domain of a handful of publishers who made their money from classified – now anyone can set up a blog website and publish news and views. The Listener’s online website uses WordPress as does Huffington Post. Matt Mullenweg would love to see over half the world’s active websites using the open source software. Mobilize Mail uses WordPress as do so many of our clients. It certainly here to stay and WordPress are working on something that Mullenweg says could their ‘iphone’ or ‘Kindle’.